Pasch Landscape & Design, Inc. 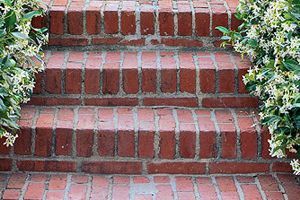 Comment: I would like to get an estimate for walkway for brick pavers in backward. This wpould be built from scratch. Comment: I put in an outside entrance to my basement and I need to cover the tarred outside wall. I would like to use the stacked stone materials. It is about 400 square feet. Kings Park Brick & Stone Masonry Contractors are rated 4.79 out of 5 based on 1,178 reviews of 51 pros. Not Looking for Brick & Stone Contractors in Kings Park, NY?